company, as well as our dedication to the communities we serve. Al Hanser founded The Sanibel Captiva Trust Company in 2001. His 50+ years of experience in the investment and banking industries has helped to guide our firm’s vision and growth for the benefit of our clients, shareholders, employees and communities. Al has previously served as Chairman and CEO of Resource Bank and Trust Company in Minneapolis, Minnesota and was also Senior Executive at Dain Rausher, an investment banking firm (now RBC Wealth Management). He was Chairman, CEO, and board member of USB Merchant Bank as well as Chairman of Hanrow Financial Group, Ltd. Other business interests include his family’s ownership interest in the St. Louis Cardinals baseball team for over 50 years. In addition to years of civic and philanthropic service, he is the current Chairman of the Charitable Foundation of the Islands, member of LHMS Planning Committee and Director of Lee Memorial’s Children’s Hospital. 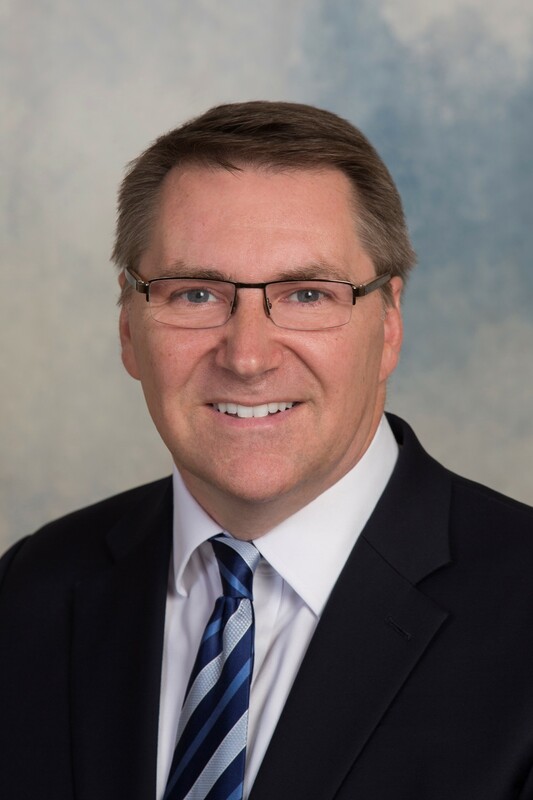 He is a former director of The Schoolhouse Theater, Sanibel-Captiva Kiwanis, Lee Memorial Health System Foundation, and past Chairman of the Cleveland Clinic Florida. Terry Igo joined The Sanibel Captiva Trust Company at its inception in 2001 on Sanibel Island. He was instrumental in growing the initial client asset base, (now more than $2 billion), followed by a successful expansion into Naples and then to the Tampa Bay region in 2010. Since assuming the CEO position in 2013, Terry has grown the Florida footprint to also include Belleair/Clearwater and Tarpon Springs. In addition to directing company-wide operations, Terry serves as a member of the Asset Management Committee, the Risk Management Committee, Strategic Planning, and the Board of Directors. He has served as advisor to many Florida non-profit organizations, assisting with capital and planned giving campaigns; increasing awareness of philanthropic giving. Terry currently serves on the Straz Center for the Performing Arts Board of Trustees and is a member of the CEO Council of Tampa Bay. He is also past chairman and founder of the Go Red for Men of Tampa Bay – American Heart Association, and a past trustee of Hodges University. He and his family resided on Sanibel-Captiva Islands and Fort Myers for 20 years before relocating to Tampa Bay in 2013. 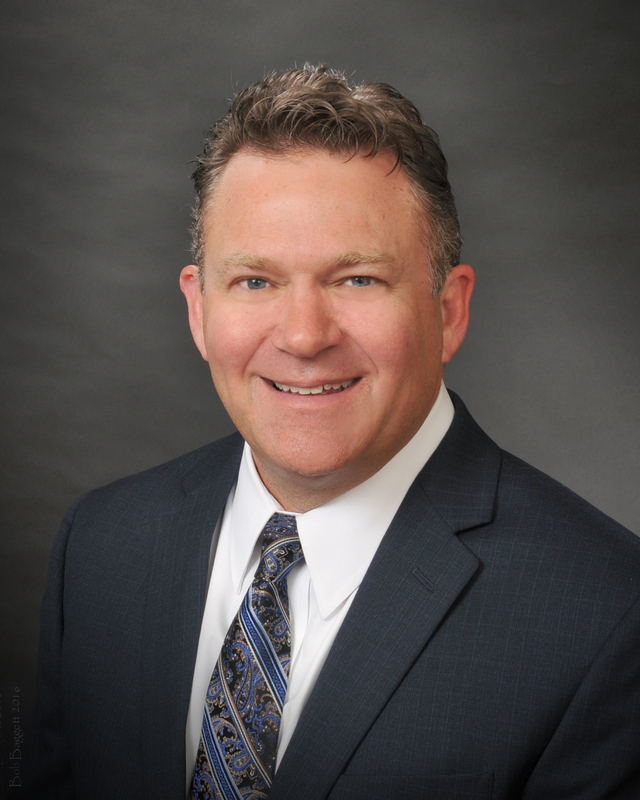 Craig Holston serves as the firm’s Chief Operations Officer applying his knowledge and understanding of the cohesive nature across investment management, fiduciary services, client service operations and compliance. Craig partners with these discipline heads to monitor and continuously improve efficiencies as the company grows, while continuing to serve as an investment analyst and portfolio manager. Craig joined The Trust Company in 2005 as Senior Portfolio Manager following an extensive career on Wall Street as an institutional equities trader. Just prior to his position as COO, he spent three years as CIO leading the portfolio management team from Tampa Bay to Marco Island. 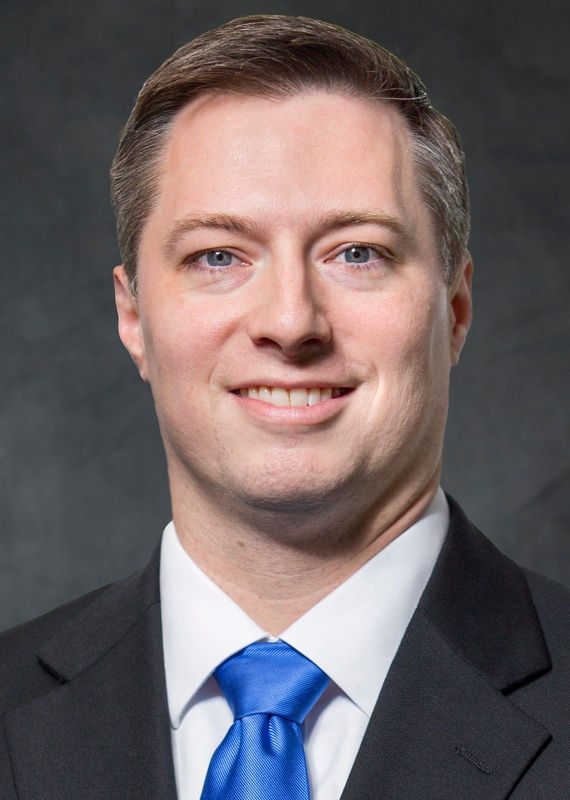 Craig earned a Bachelor of Arts degree from Temple University and has attended New York University for continuing courses in Portfolio Management. Ian Breusch is responsible for the overall management of the firm’s daily investment process and directs a robust and seasoned portfolio management team. Ian is a keen investment analyst and portfolio manager with particular strengths in the real estate and energy sectors. He is a host of The Trust Company’s Quarterly Investment Call and leads the Asset Management Committee. His earlier career included a position at Private Capital Management in Naples where he served as a Relationship Manager and conducted investment research. He was also an Asset Strategist at Nationwide Financial where he evaluated, constructed, and monitored asset allocation programs, third party funds, and multi-managed products across the Nationwide Funds Group complex. Ian obtained his Bachelor of Science degree in Finance from Florida Gulf Coast University, holds the Chartered Financial Analyst designation and is a member of the CFA Institute and the CFA Society of Naples. 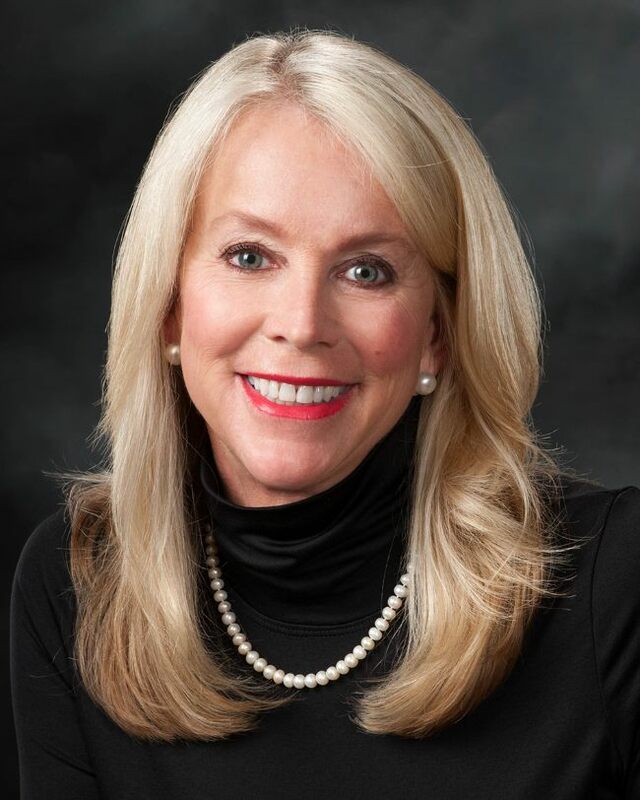 Carol Boyd serves as Regional Corporate Director for The Trust Company, and served as President of The Naples Trust Company from 2013 – 2017. Her current role encompasses Collier and Lee Counties, further developing The Trust Company’s services toward new and existing clients. She joined the firm following a successful 15-year career as a top producer in Wealth Services at Northern Trust. She has a diverse background, which includes a dedicated medical career earlier in life. She later pursued a career in finance and graduated from the Graduate Trust School at Northwestern University and Cannon Trust School at the University of North Carolina. Carol has devoted over 30 years to multiple Collier County organizations, particularly those advocating for children. Included among them are Champions for Learning, Take Stock in Children, Youth Haven, David Lawrence Center and Community School of Naples. She is also a past director of the Forum Club. Carol earned her Masters of Science in Nursing at New York Medical College/Pace University and her Bachelor of Arts in Religion at Connecticut College. West McCann serves as President of the Naples market. He joined the firm after a prestigious 17 year career at Northern Trust. He served in multiple leadership positions there, most recently as Managing Director of the Bonita Springs and Fort Myers markets, and earlier as Managing Executive of their Naples Fifth Avenue office. 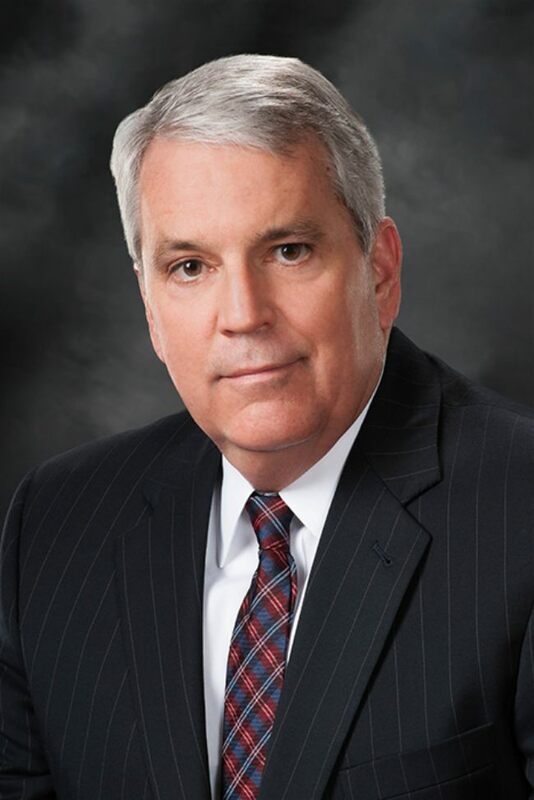 West has over 30 years of wealth management and portfolio management experience, having established and built his career in investment management and team oversight at banking institutions throughout the Southeastern U.S. He is a graduate of Georgia State University, where he earned a BBA in finance, and subsequently became a holder of the Chartered Financial Analyst designation. 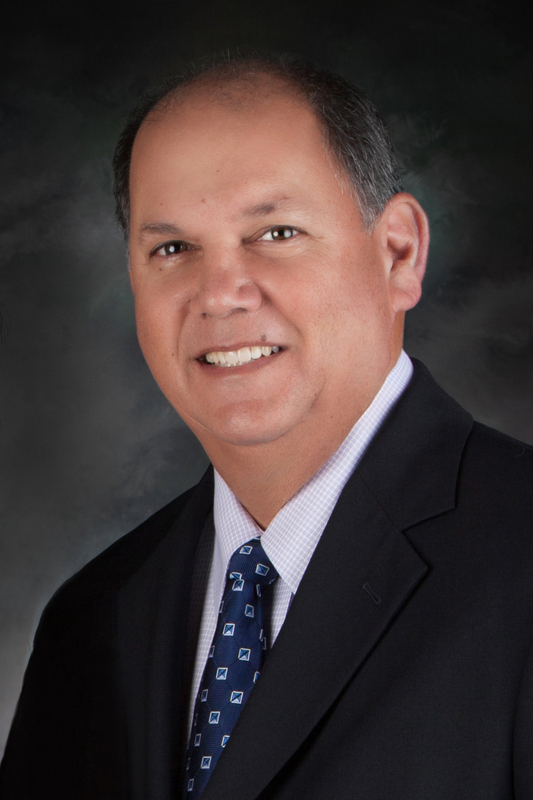 West currently serves as board chairman of Corkscrew Swamp Sanctuary; vice chairman of New Horizons of Southwest Florida and is a board member of Hope Hospice of Lee County. Michael Dreyer has more than 30 years of financial and estate planning experience working with individuals and business owners to help them meet their financial objectives. As President, he oversees business development, client services, community relations and is a member of the Family Office Services division. His expertise includes assisting clients in developing and implementing their estate plans, fulfilling their philanthropic goals in a tax efficient manner, and working with business owners on succession planning. 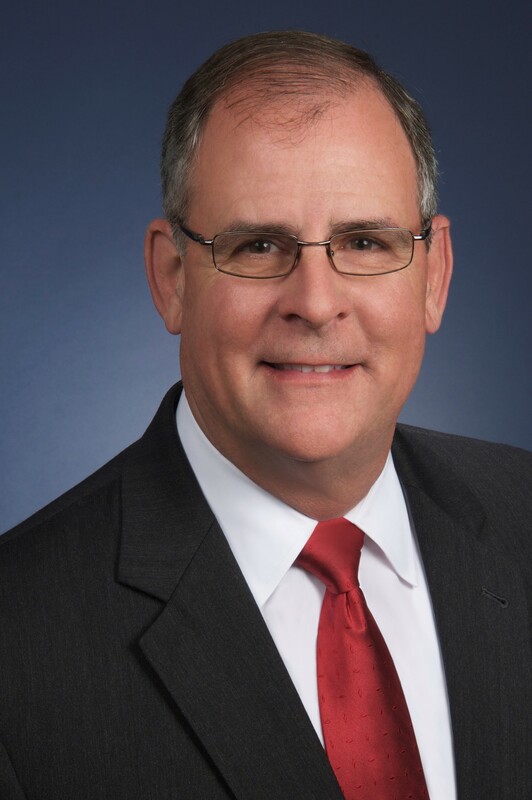 Prior to joining The Tampa Bay Trust Company, Mike held an executive position with Florida Investment Advisors and the Bank of Tampa, and was a Senior Manager with PricewaterhouseCoopers in the personal financial services group. Mike is a CPA who is recognized as a personal financial specialist by the American Institute of CPAs. He earned his Masters in Business Administration degree at the University of South Florida and a Bachelors of Science degree at Florida State University. Robin Cook joined the firm with over 25 years of experience in the financial services industry assisting individuals and families in managing their investment and estate planning needs. She had held the position of Wealth Advisor and Certified Wealth Strategist of Private Wealth Management for a local financial institution, where she was officially recognized as a multi-year Top Producer. Robin serves on the board of Captiva Island Historical Society and is a member of the Sanibel-Captiva Chapters of The American Business Women’s Association. She is a past recipient of The Sanibel Captiva Chapter of the American Business Women’s Association Woman of the Year award. She graduated from the American Bankers Association Florida School of Banking at the University of Florida and to her credit, Robin obtained her Series 7, 63 and Florida Life Insurance licenses. Hood Craddock serves as Director of Family Office Services for The Trust Company, and manages the Winter Haven operation. He specializes in serving clients with special assets, including those with large land holdings, commercial real estate and complex estates. Prior to merging his firm with The Trust Company, Hood founded Craddock Family Office, Inc., a respected multi-family office based in Winter Haven, Florida, which specialized in formulating wealth strategies for high net worth clients. He has extensive experience in family education and governance and frequently counsels families on philanthropic giving, business succession and wealth transfer. Prior to founding Craddock Family Office, Hood served as president of Latt Maxcy Corporation in Lake Wales, Florida where he was responsible for operating results in the areas of investments, citrus, cattle and real estate. He also worked as a partner at KPMG Peat Marwick in Tampa and New York City. He is a graduate of the University of Alabama and is a member of the American Institute of CPAs and Florida Institute of CPAs. Steve Greenstein joined The Trust Company following careers in both law and the nonprofit public sector. He formerly served as Executive Director of The Sanibel & Captiva Islands Chamber of Commerce and the Clinic for the Rehabilitation of Wildlife. He is also a charter member of the Hodges University President’s Council and served as Chairman of the Sanibel Planning Commission and President of the local synagogue, Bat Yam. He was recognized with lifetime achievement awards from both Sanibel and Lee County organizations for his contributions to the community. He has also served on numerous other local Boards and currently serves on Boards for the Sanibel Historical Museum and Village, The Charitable Foundation of the Islands and the American Heart Association committee for the annual Sanibel/Captiva Heart Walk. David Port oversees trust administration for The Trust Company. He has over 30 years of experience in estate planning, trust and estate administration, estate and gift taxation and real estate. Prior to joining the firm, David was a Senior Vice President at Northern Trust in Naples for five years. Earlier, he spent ten years at Wachovia Bank, N.A. and was an attorney in private practice in Naples. Prior to relocating to Southwest Florida, David worked in Minneapolis for Resource Trust Company, First Trust Company and the law firm of Sween, Salazar & Barry. He earned his J.D. in Law degree at Hamline University in St. Paul, Minnesota and is a member of the Florida State Bar, Minnesota State Bar, American Bar Association, and the Collier County Bar Association Probate and Estate Law Committee. Cherry Smith joined the company with over 30 years of experience in the financial industry. She was Vice President and Wealth Strategist for 13 years with Northern Trust and also spent 20 years working in the Wealth Management division of Bank of America. As an active community volunteer, she has served as a director with the Education Foundation, Champions for Learning, the Naples Concert Band, the Naples Art Association, the Naples Historical Society and is currently serving with St. Matthews House and the Senior Friendship Clinic. She is also a graduate of Greater Naples Leadership. Cherry earned a Bachelor of Arts degree at The College of St. Catherine in St. Paul, Minnesota and graduated with honors from the National Graduate Trust School at Northwestern University. Beth Weigel has more than two decades of accounting and small business management experience. She oversees the client relations team and supports the trust administration operation. Earlier in her career, Beth worked in public accounting as a senior staff accountant and earned her CPA. She worked as the controller of a family owned business, managing all phases of accounting, tax reporting, and human resources. Beth earned her Bachelor of Science in Accounting from Clarkson University and completed her accreditation through the Florida Bankers Association Trust School. She serves on the Board of The Sanibel Community Association as Co-Treasurer and volunteers at the Sanibel School. Tim Vick specializes in growth investing and the methods of Benjamin Graham and Warren Buffett. He is the author of three investment books, including the bestseller, How to Pick Stocks Like Warren Buffett. In addition to conducting client portfolio management and securities research for The Trust Company, he serves as a member of the Asset Management Committee. Prior to joining the firm, he served as a securities analyst and portfolio manager for buy-side investment firms. Tim has appeared on CNBC and CNN and has been quoted by The Wall Street Journal, The New York Times, The Los Angeles Times, The Washington Post, Barron’s, and The Chicago Tribune. Before establishing his career in the securities industry, Tim enjoyed an earlier career as an award-winning investigative journalist in Chicago. 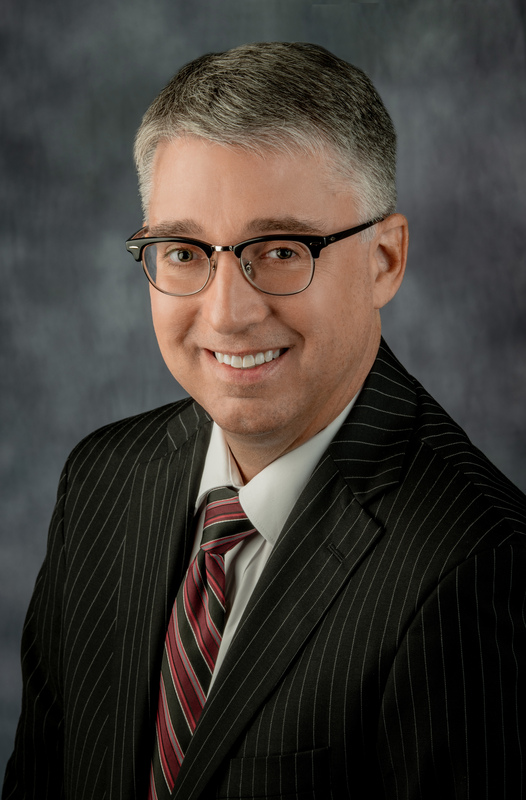 He has served on several non-profit boards, including the Northwest Indiana Symphony Orchestra, Calumet College of St. Joseph, and the Jim and Betty Dye Foundation. He holds a master’s degree in management from Purdue University and Bachelor of Arts in economics and history. Andrew Vanderhorst is an integral member of the investment management team, as well as an investment analyst. He provides research, oversight and assessment of client portfolios amid the company’s expanding relationships, and he is a member of the Family Office Services Team. Prior to joining the firm, he held the position of vice president and portfolio manager at Northern Trust in Tampa where he managed the investments for approximately 100 client and nonprofit relationships and was responsible for over $600 million of investable assets across public and private markets. Earlier, he served as the Financial Education Consultant for JPMorgan Chase & Co., in Chicago traveling nationwide as a subject matter expert for major retirement plan participants. Andrew received his Bachelor of Arts in History at the University of Chicago, and his Masters in Business Administration from the University of Florida, Gainesville, Florida. He holds the designations of Chartered Financial Analyst, Certified Financial Planner and Chartered Life Underwriter. He is currently serving on the board of CFA Society Tampa Bay, as well as the executive committee for Chartered Financial Analysts – Florida, and is an investment committee member of United Way – Suncoast. Gary Dyer has more than 25 years of wealth management experience, having served as a portfolio manager, investment research analyst, and member of the investment policy committees for the firms he worked for throughout his career. He also has significant experience building fixed income portfolios as appropriate, using a variety of securities. 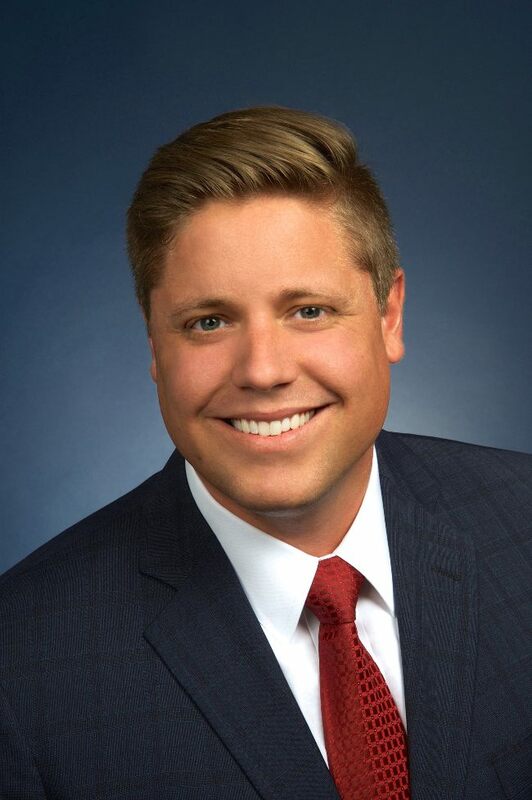 He came to The Trust Company from Investors’ Security Trust of Fort Myers, where he served as vice president and portfolio manager for his client group, managing substantial client relationships. Earlier, he worked at US Bank in Paducah, Kentucky for several years in the same role, responsible for an equally substantial book of business. Gary received his B.S. in finance from Indiana University, Bloomington, Indiana with high distinction. In addition, he holds the Chartered Financial Analyst (CFA) designation. Harriett Bankston joined the Tampa Bay team to serve in the firm’s Belleair office. 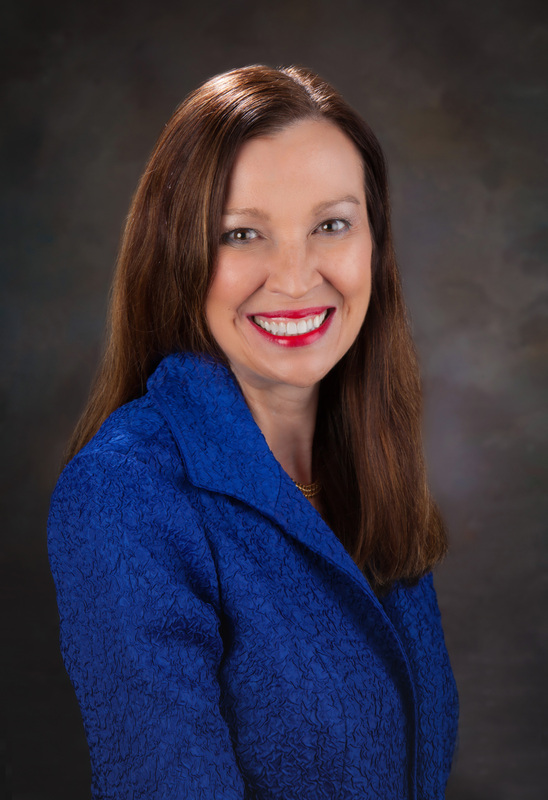 Her primary responsibilities are to familiarize coastal community residents, business owners and nonprofit organizations with the services and benefits of The Tampa Bay Trust Company, as well as introduce them to advisors of the wealth services team to provide counsel as needed. Prior to joining The Trust Company, Harriett held a successful 15-year career at Northern Trust, serving as a senior private banking officer in the firm’s former Belleair office and later in the Tampa office. Dedicated to client care, she assisted with banking products and services, and executed daily client requests and inquiries. Harriett is a long-time member of the Belleair community and is well acquainted with the needs and preferences of this unique market. She received her B.S. degree in Education, specializing in social studies and science from Brenau University, Gainesville, GA. She is deeply involved in the Tampa Bay community as a member of Collectors, Alpha Delta Pi Sorority Alumnae, Clearwater Debutante Club and Sun Coast KIWI Club. Bankston also volunteers for the Brenau University Capital Campaign. Louis Pappas is part of the trust and investment team singularly focused on providing holistic wealth management to multi-generational families. In addition to new business development, Louie assists with the oversight of software and systems relating to the trust company and family office platforms. He is a graduate of Stetson University, Deland, Florida where he received his bachelor of science in business administration, majoring in family enterprise, complementing the firm’s primary focus of Family Office Services. 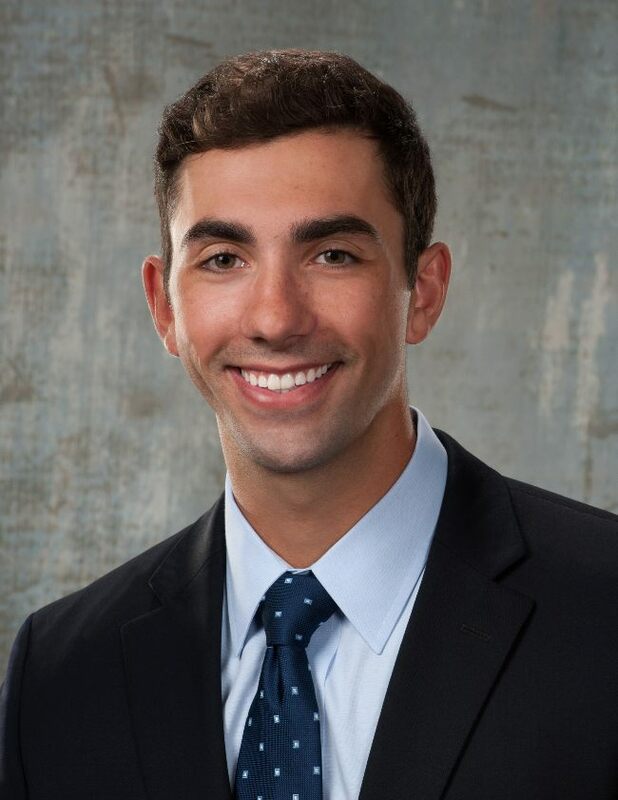 Louie interned at UBS Financial Services over two consecutive years and is a fourth generation native of Tarpon Springs, Florida – one of the many established coastal communities The Trust Company serves.